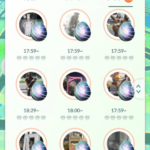 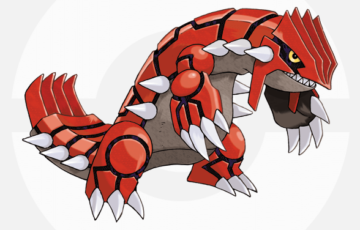 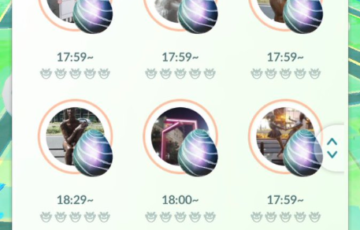 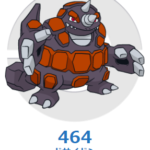 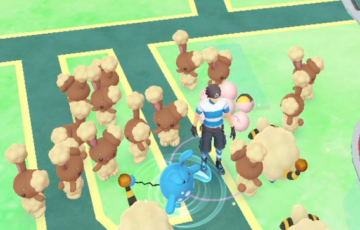 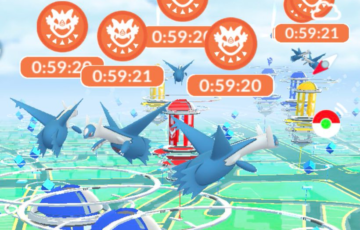 Considering that Bhargava is Niantic’s marketing lead, we can safely say you can draw conclusions from this. 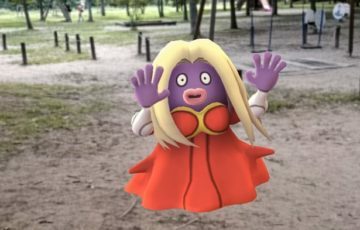 Bhargava is marketing legendary Pokemon right there, on the stage of Webby awards. 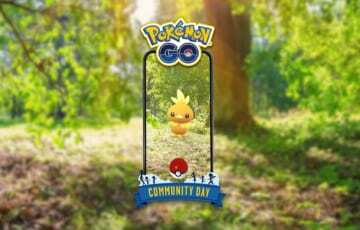 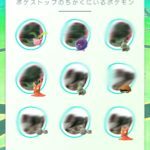 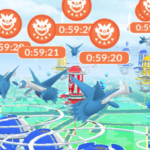 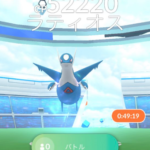 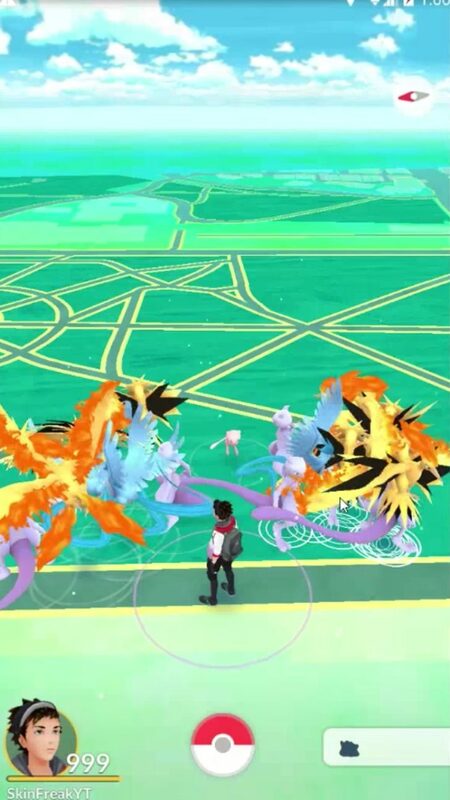 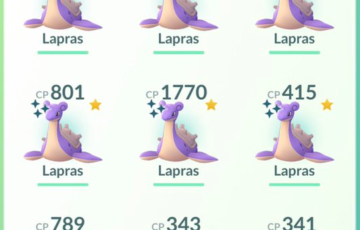 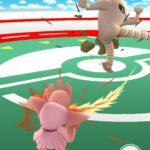 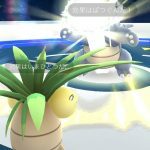 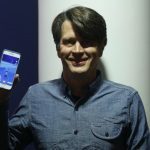 The Legendary event was already promised to be later this year by John Hanke (Niantic CEO) in an interview with Wired in February (link). 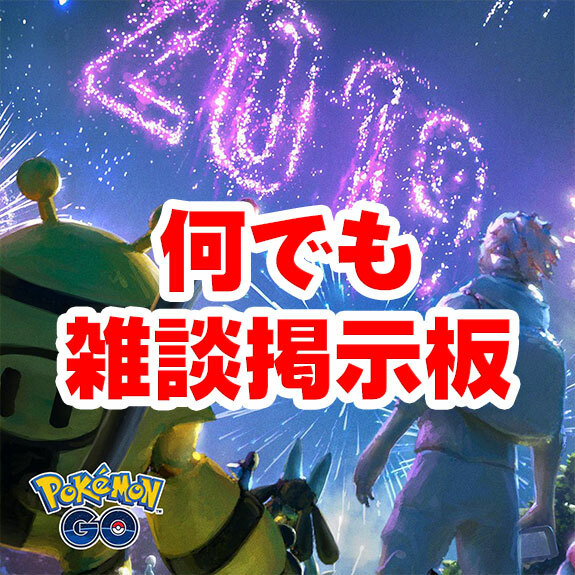 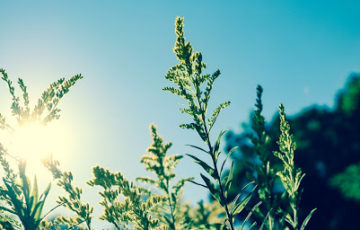 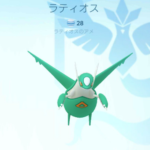 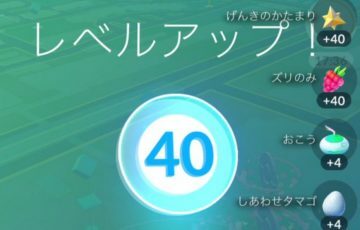 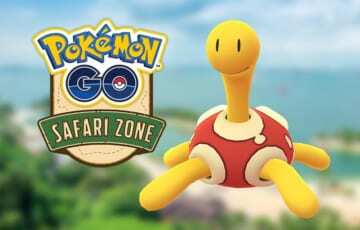 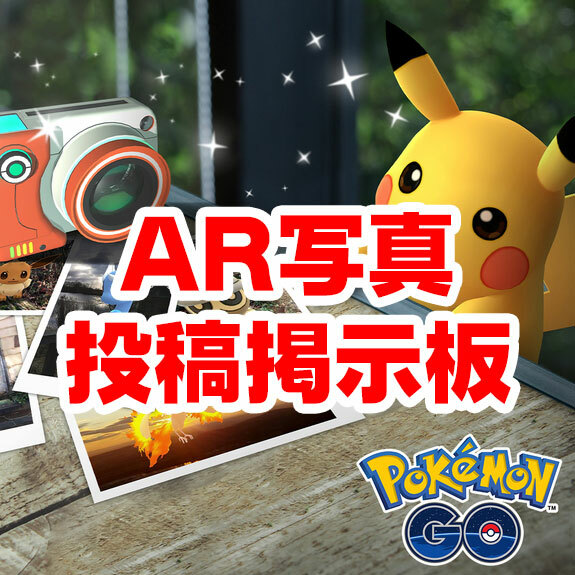 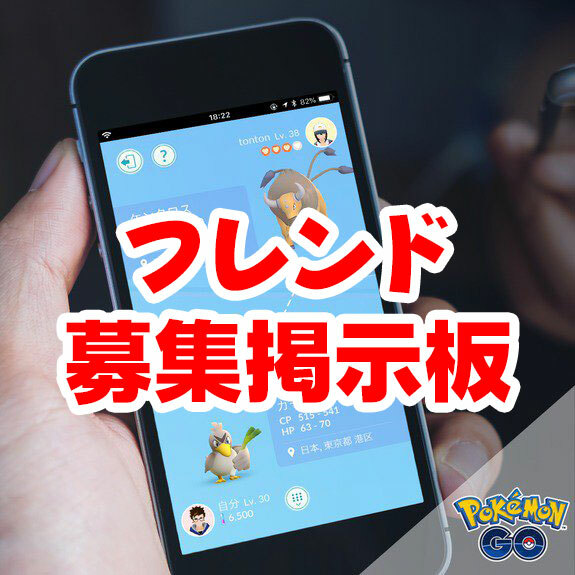 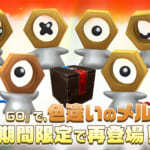 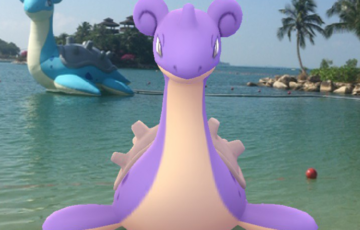 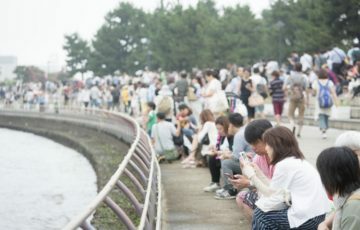 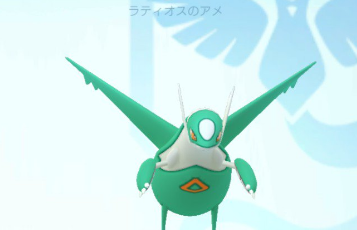 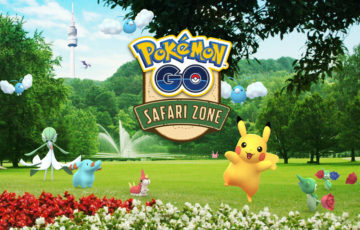 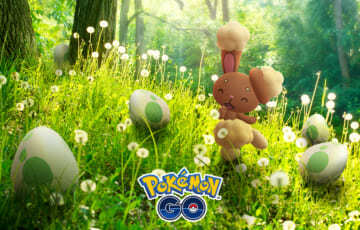 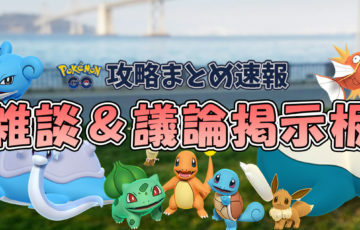 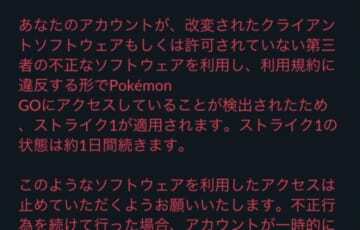 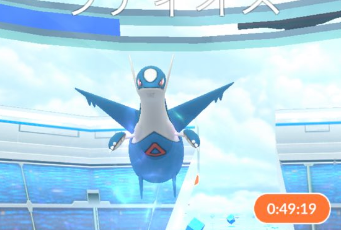 Additionaly, Niantic Japan has also shared that a huge summer event is planned for Pokemon GO, making this just an additional bit of information added to the list of evidence. 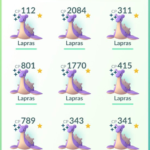 You can safely get on board, the hype train has left the station!